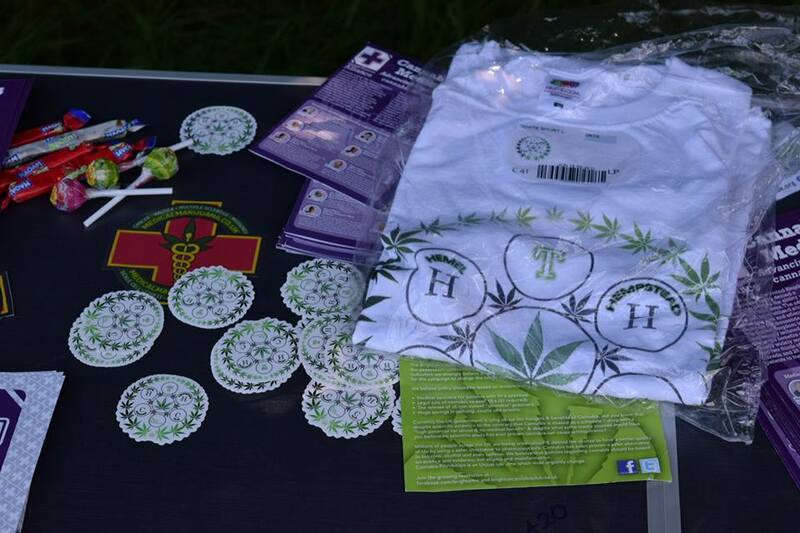 We attended another cannabis event over the weekend – the Hemel Hempstead Cannabis awareness picnic. The event was held in a field in Hemel Hempstead which was easy to find. 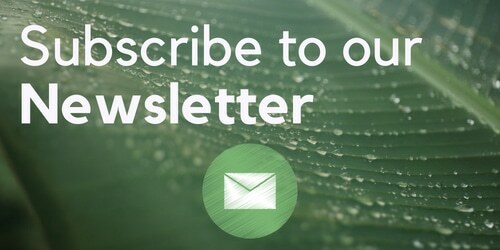 Attending the event were Hampshire Cannabis Community, Piff Advisor, Hitchin Cannabis Club, East London Cannabis Community, Kailon from Weed Lovers London Link Up, Hidrow Peas, London Smoking Club, Canna Fam, CannaQuilt UK and more. The afternoon was spent networking, discussing future project and ideas to help promote cannabis to a wider audience here in the UK. 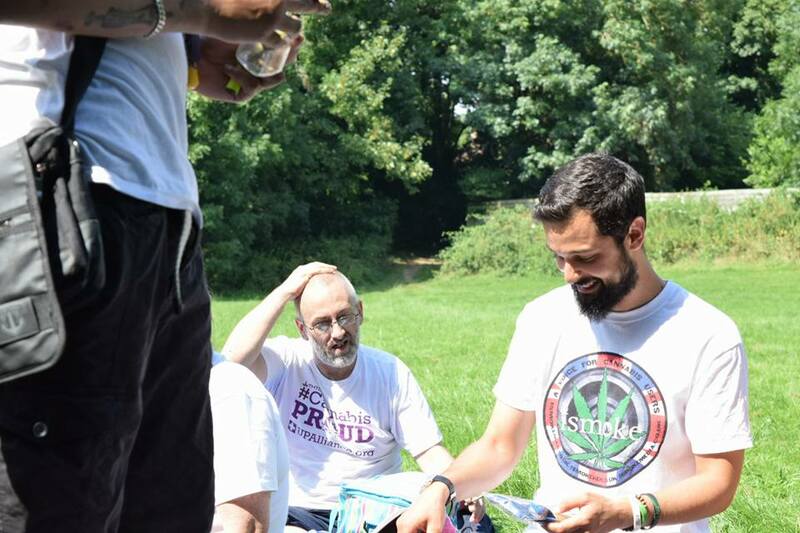 I got there about 3pm and had a great time catching up with friends and meeting new people including the Hemel Hempstead Cannabis Club guys, who were great. I also filmed video around 4:20pm which you can find here on our facebook page. There was plenty of food and drink, and a free raffle with some great prizes for the attendees to win. I had a great day, and the event had the good vibes always seen at cannabis events – zero trouble, zero drama, just fun and good vibes. 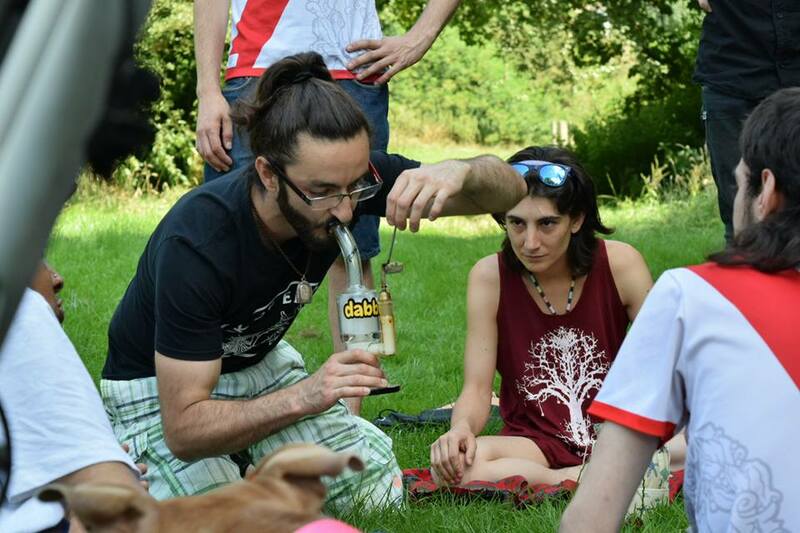 There were about 40-50 attendees at the event, which turned out to be more of a cannabis social gathering than an awareness day. 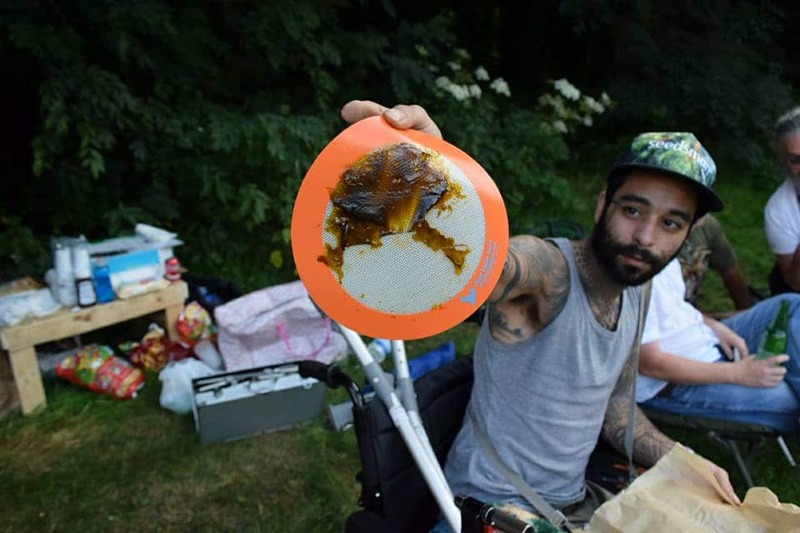 There were some great flavours as well – I was treated to a dab of Exodus Cheese (crossed with something I can’t remember) and some strawberry cheesecake and Chemdawg (30-something-percent-THC! ), as well as some more of the cannabis balm that works wonders on aches and pains – recipe coming soon on ISMOKE. 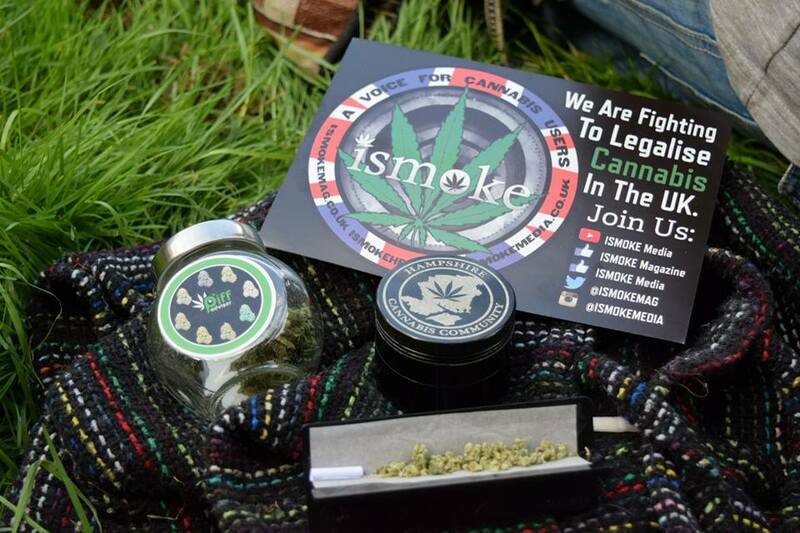 Thanks as always to Sy Dignam (Hampshire Cannabis Community) for the great photos. 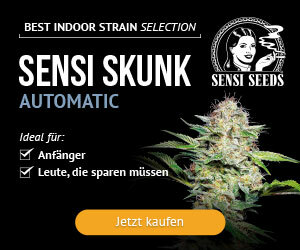 Previous articleCannabis and Dreaming – Do You Remember Your Dreams?